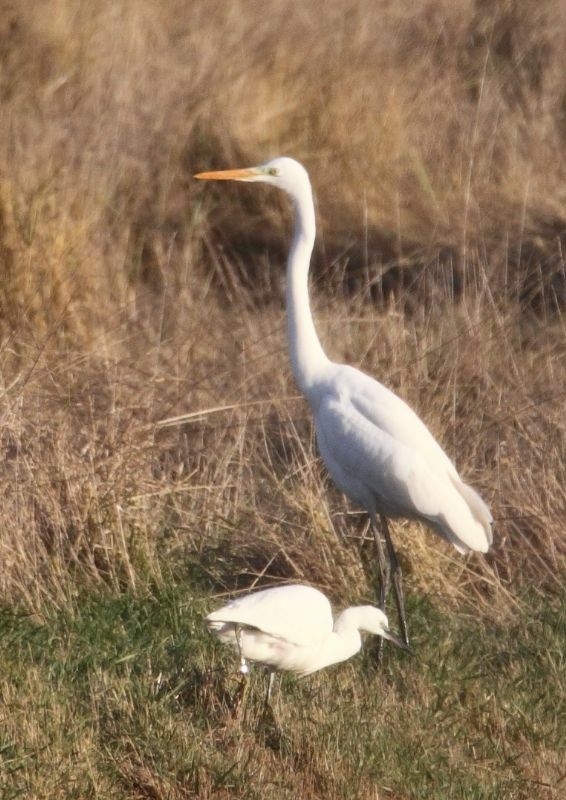 Great White Egret at Wallasea Island (RSPB). 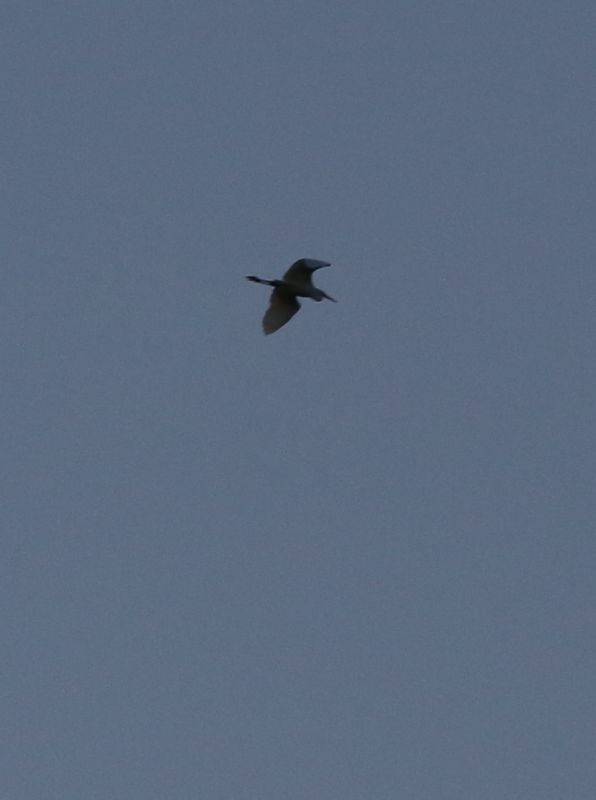 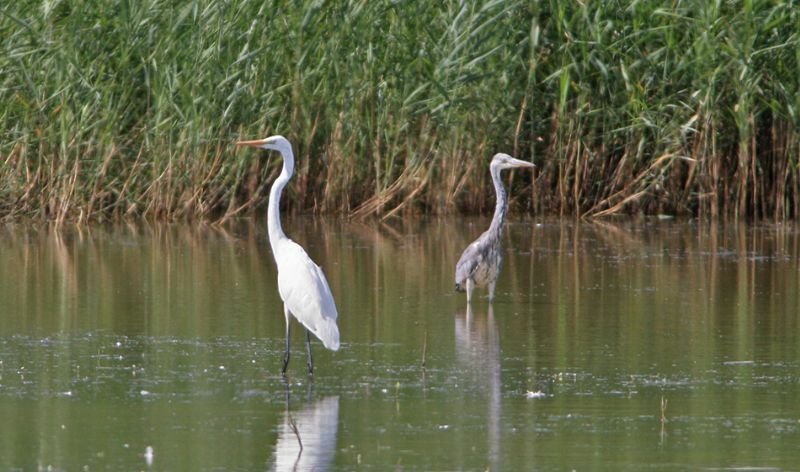 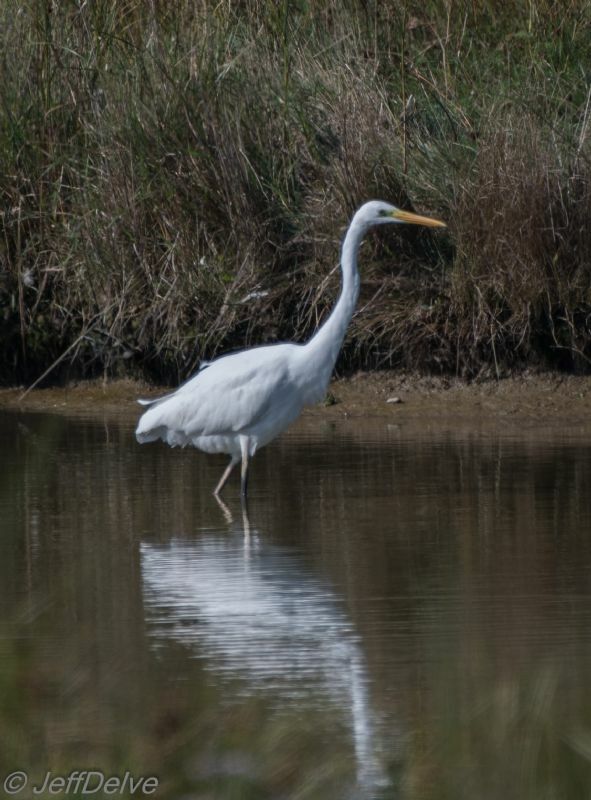 Great White Egret at Private site with no public access. 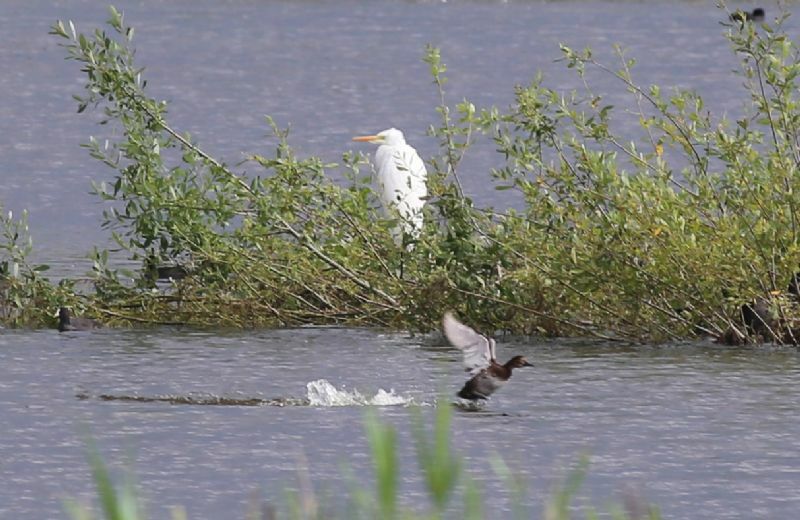 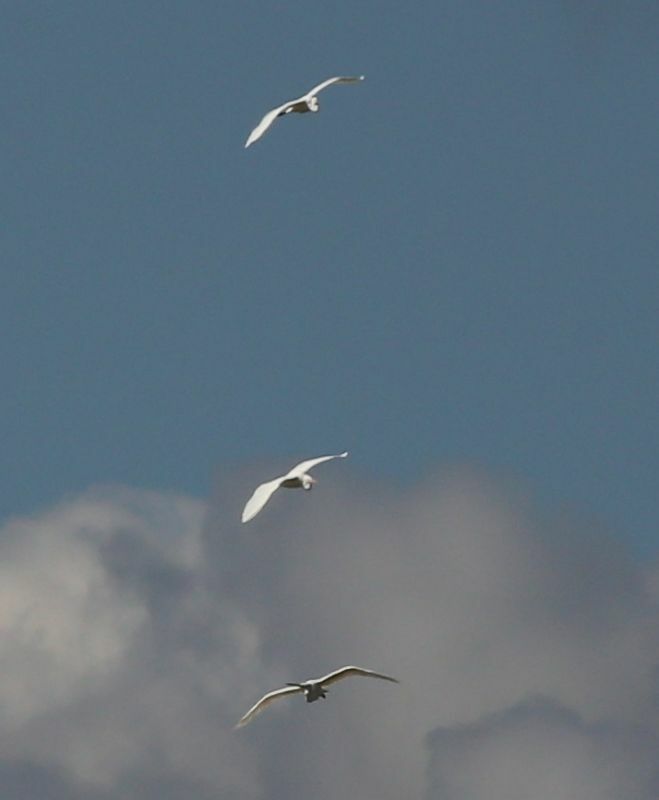 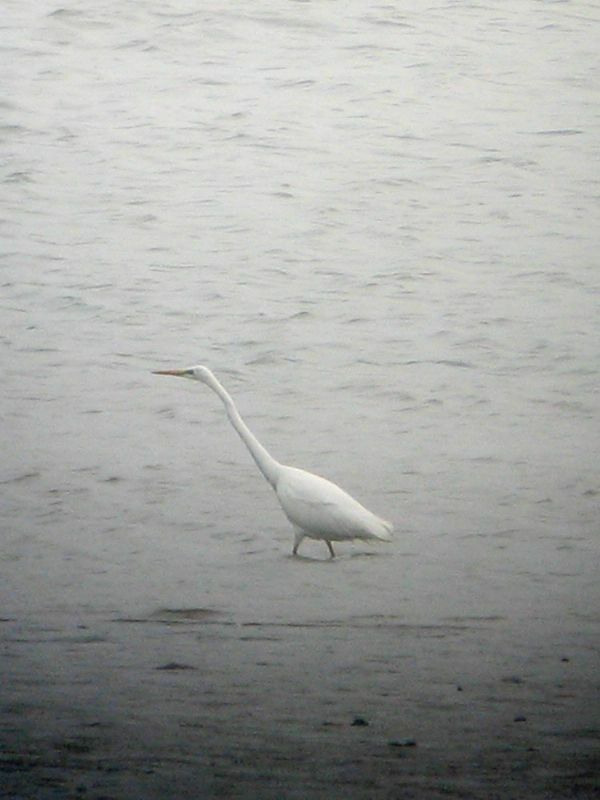 Great White Egret at Paglesham Lagoon. 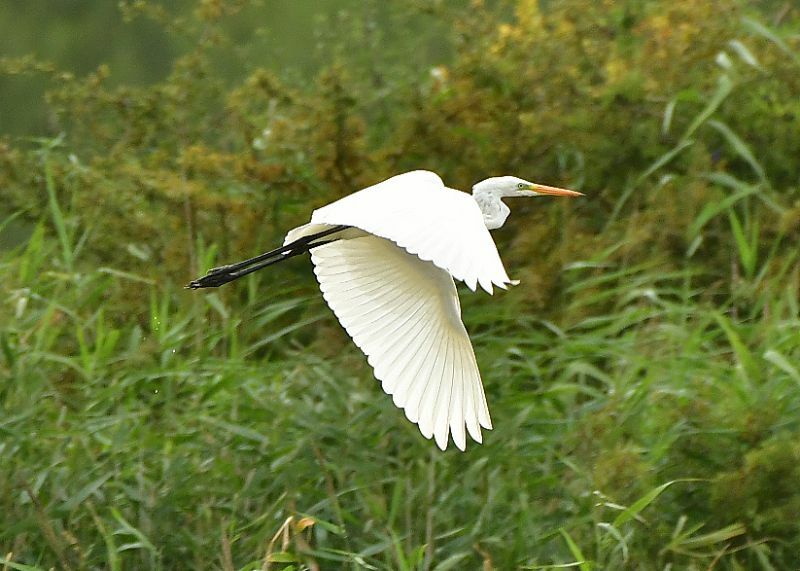 Great White Egret at Wat Tyler Country Park. 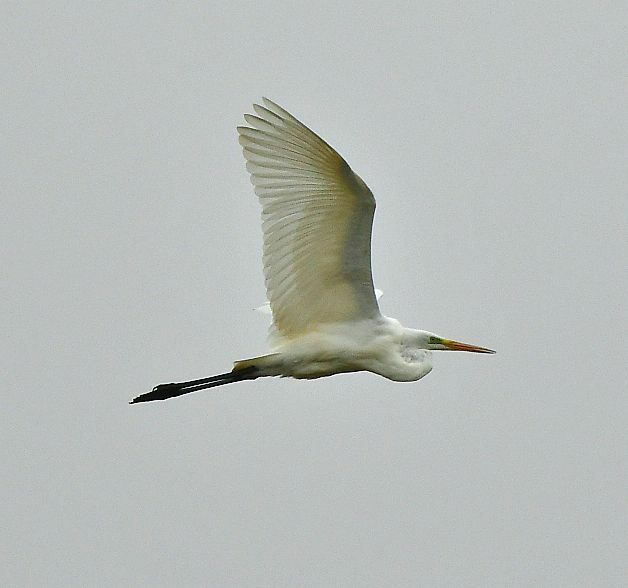 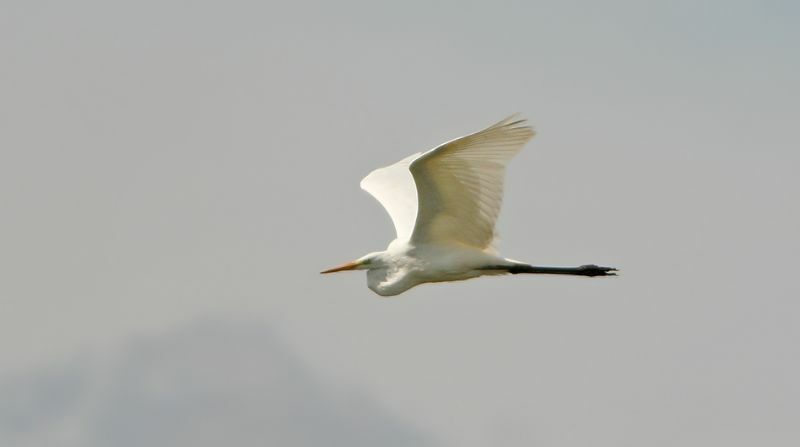 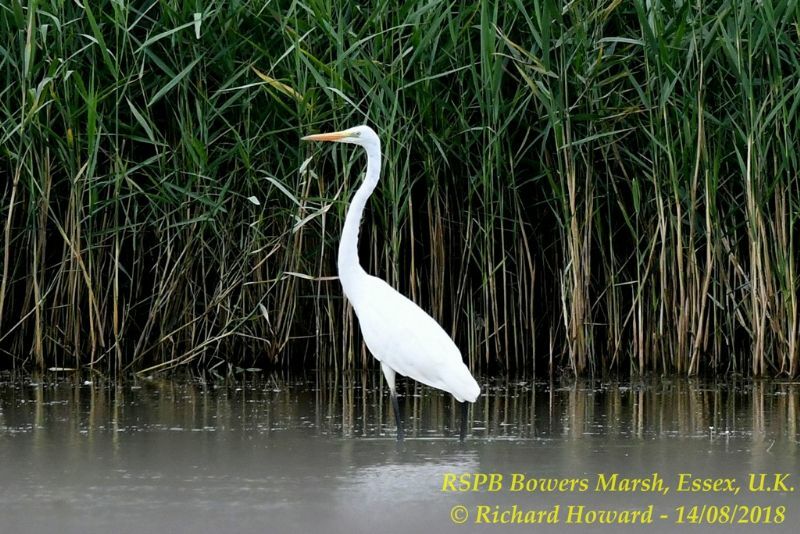 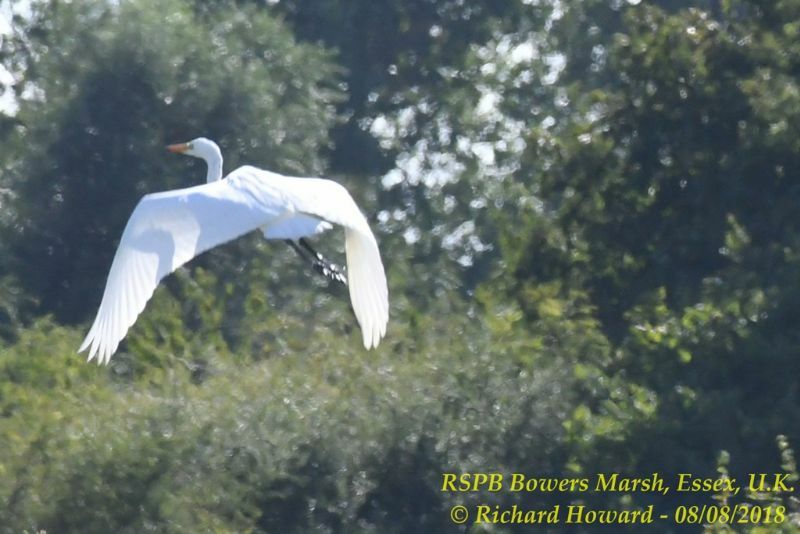 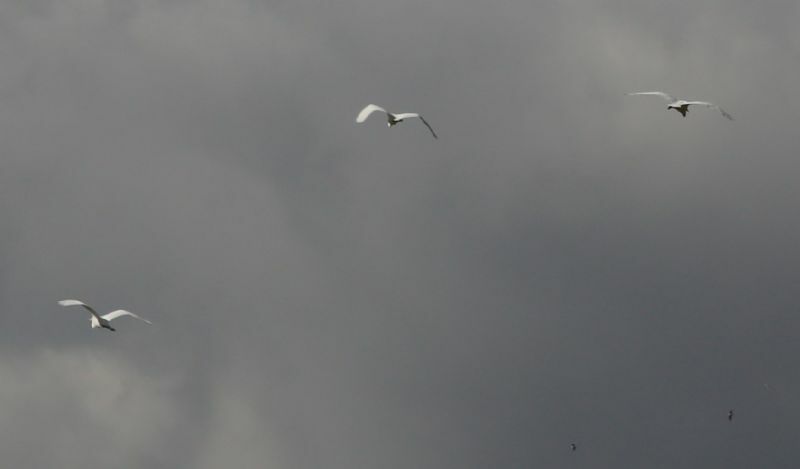 Great White Egret at Bowers Marsh (RSPB). 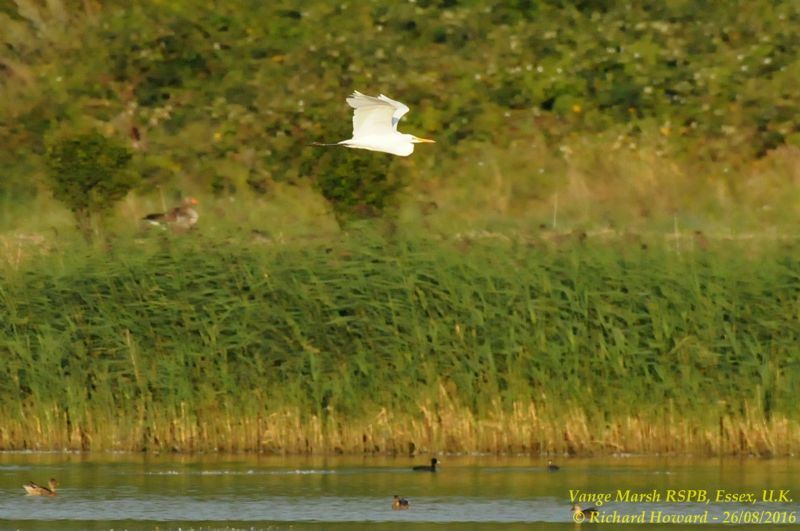 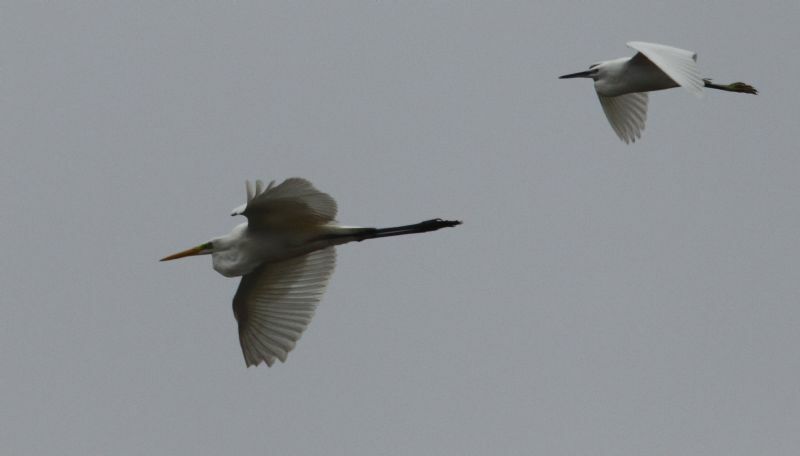 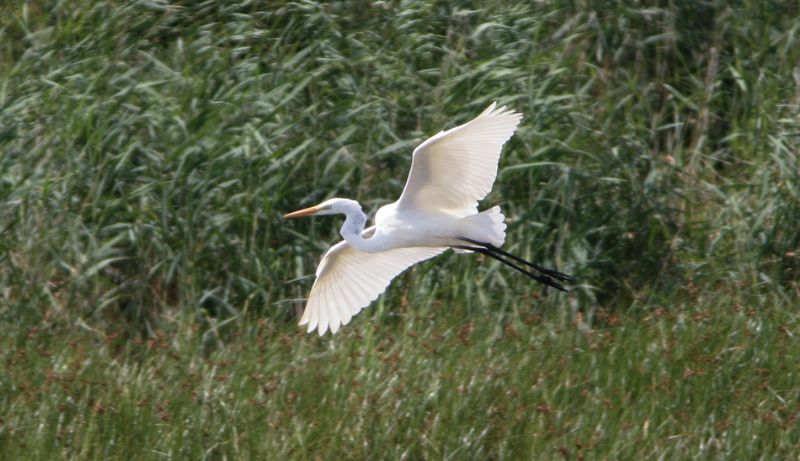 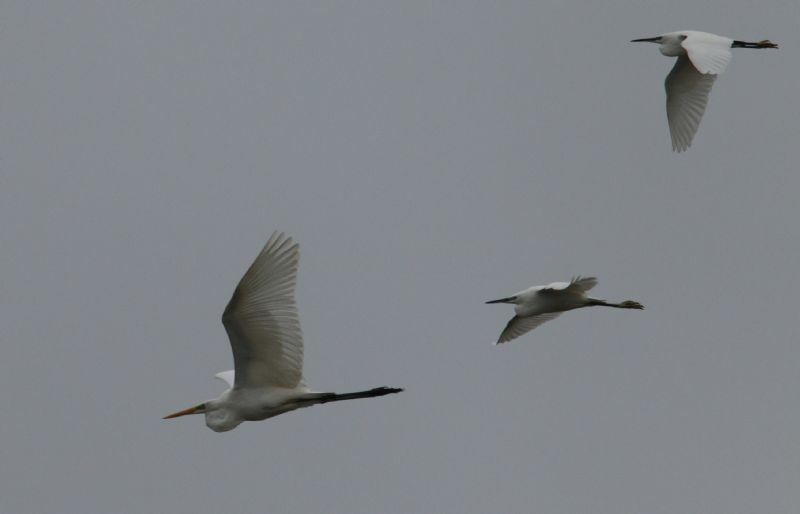 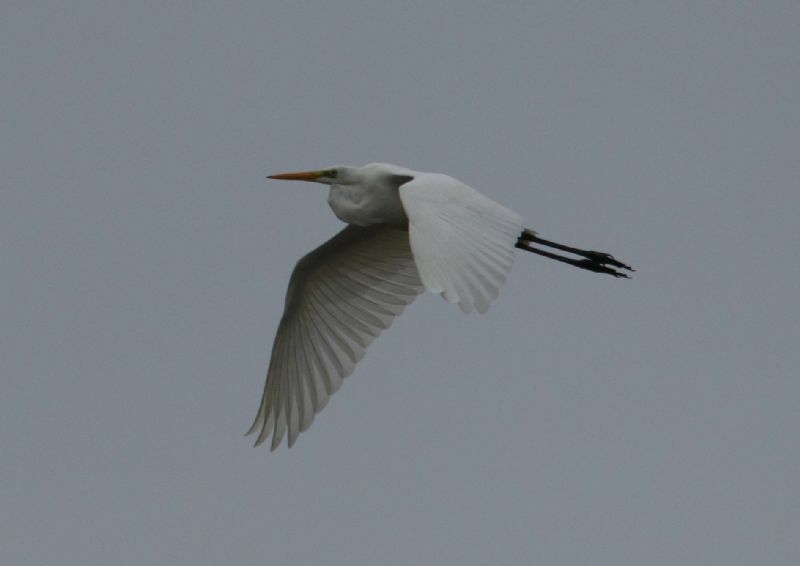 Great White Egret at Vange Marsh (RSPB). 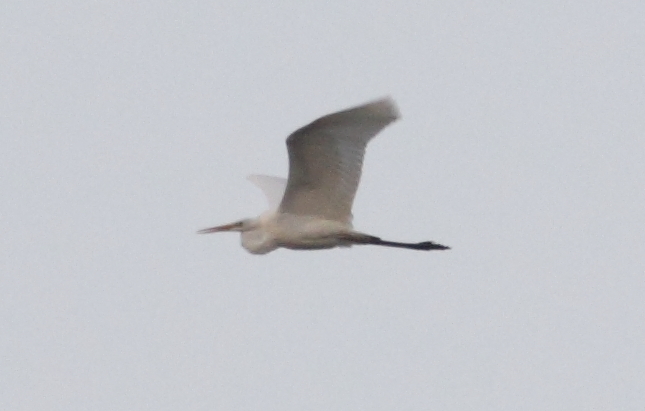 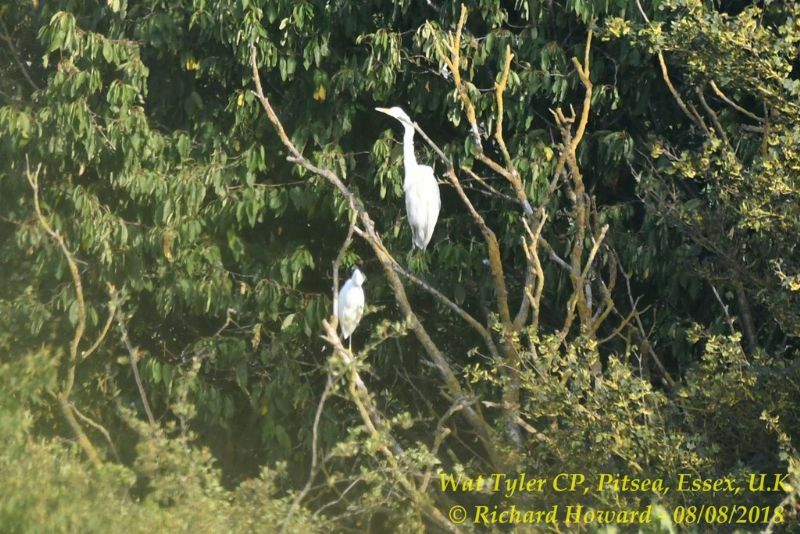 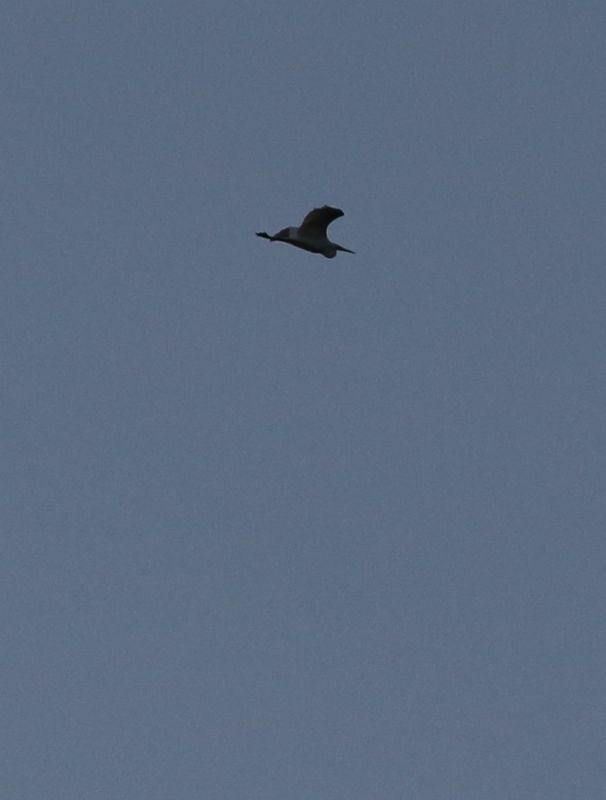 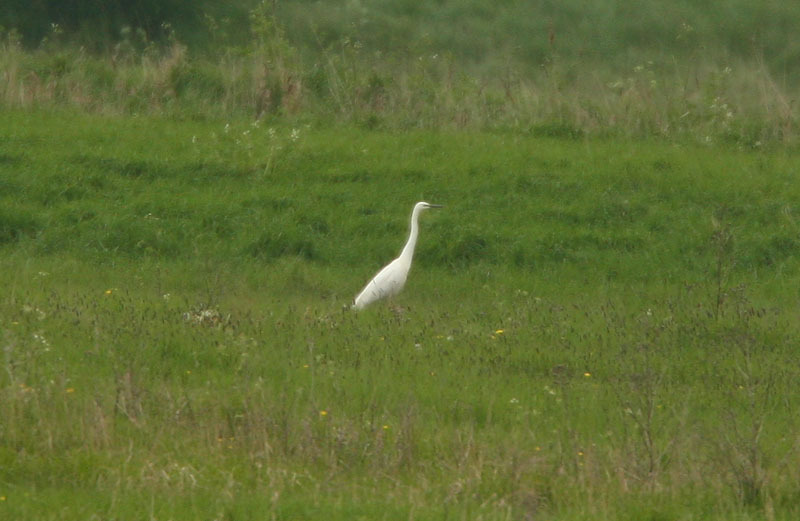 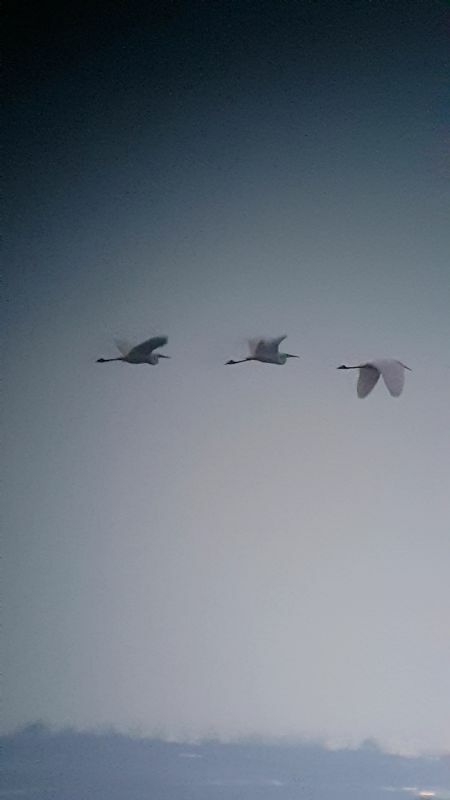 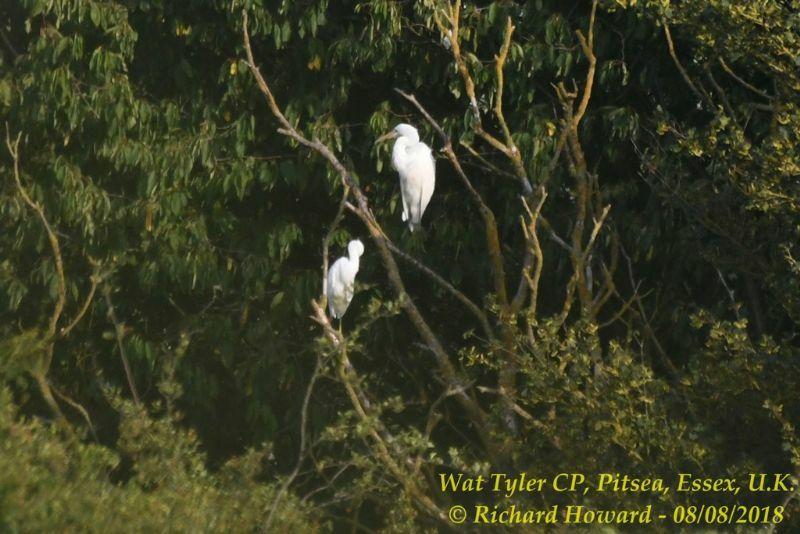 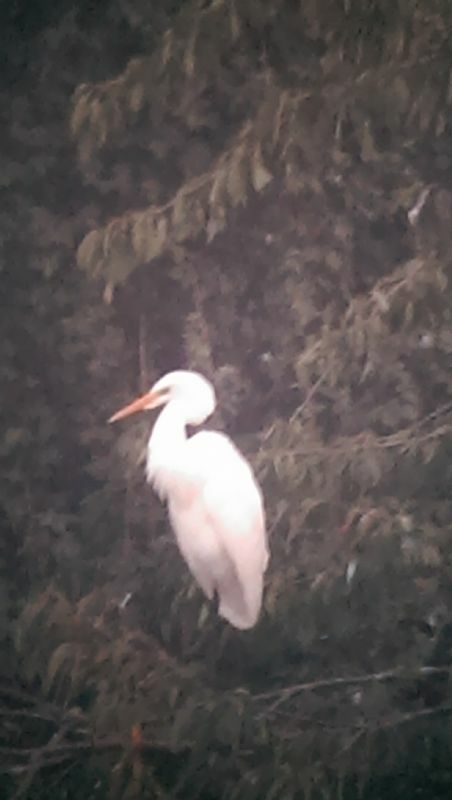 Great White Egret at Paglesham East Hall Road.